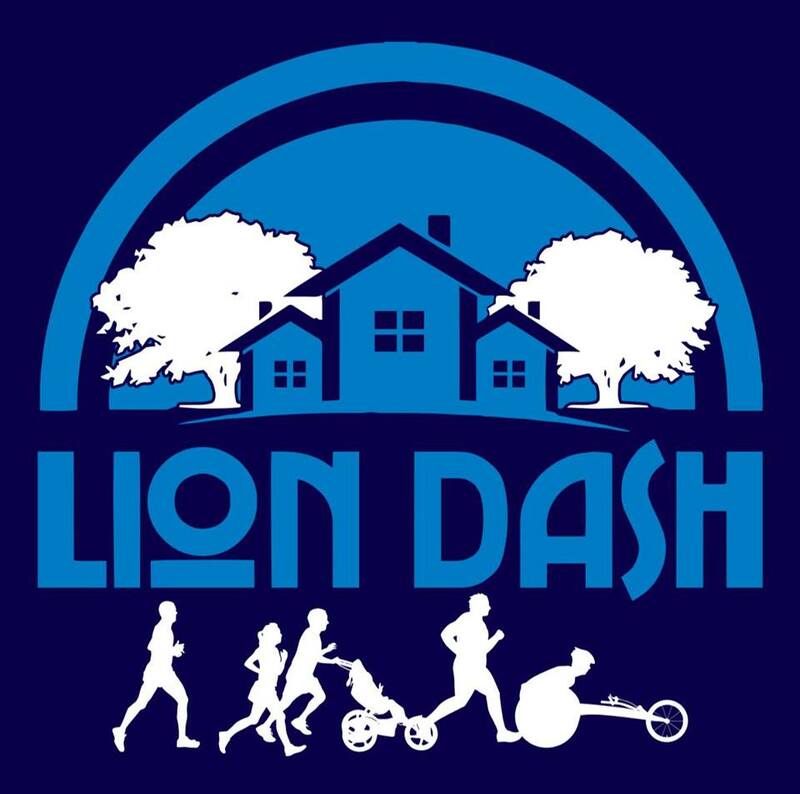 New and returning students and community members are invited to participate in the inaugural LION Dash 5K, which will take place on Saturday, August 25 at 9am. Beginning on the 200 block of Allen Street. participants will tour Downtown, the Highlands, and State College South, exploring some of the neighborhoods that make State College such a unique place to live. Proceeds from the race will benefit the Centre County Women’s Resource Center. Does weaving thru the streets of State College Borough dressed in your favorite PSU gear sounds like fun to you? Then join PSU Student Orientation and Transitions Program, Left Right Repeat and your fellow PSU enthusiasts for a great day. This is a great way to show new PSU students other parts of our awesome city.